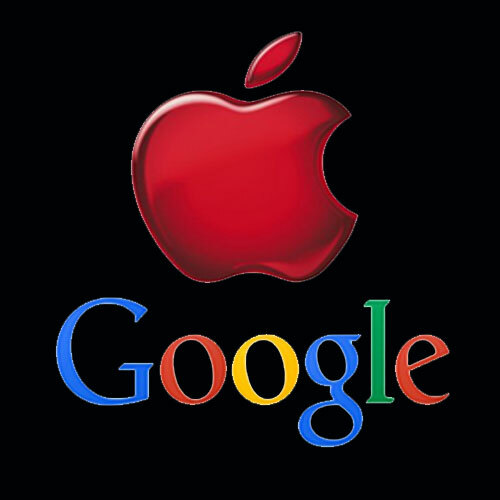 Google Inc (NASDAQ:GOOGL)’s Android and Apple Inc. (NASDAQ:AAPL)’s iOS apps are still vulnerable to FREAK attacks, as showed in research published by a network security company FireEye on Tuesday. A CNET article reported on the news and discussed about the vulnerability of Android and iOS apps against the FREAK attacks. According to FireEye, both of the world’s biggest tech giants’ latest platforms, specifically Google Inc (NASDAQ:GOOGL)’s Android and Apple Inc. (NASDAQ:AAPL)’s iOS, are still open to a security threat because FREAK is both a platform and an app vulnerability bug. Even after both companies have issued the security patches for their users, apps might still be open to attacks while connecting to servers that accept RSA_EXPORT cipher suites. “Without necessarily breaking the encryption in real time, the attacker can record weakly encrypted network traffic, decrypt it and access the sensitive information inside,” FireEye stated. FREAK attack allows an attacker to intercept HTTPS connections between vulnerable servers and clients and enforces them to use a less secured encryption that can be breached by the attacker to take out private data or sensitive information. According to FireEye, Google Inc (NASDAQ:GOOGL)’s 1,228 Android apps on Google Play Store are still open to FREAK attacks, which have been downloaded 6.3 billion times by the users. FireEye also claims that even world’s most reliable brand Apple Inc. (NASDAQ:AAPL)’s iOS apps are not completely secured from FREAK attacks, as 771 out of 14,079, about 5.5 percent of popular iOS apps, connect to unsecured services, which makes them open to FREAK attacks on iOS versions below 8.2 that has been patched. Additionally, seven out of 771 apps have their own unsecured versions of OpenSSL which remain vulnerable on iOS 8.2. FREAK vulnerability may not only be a threat to users’ personal information like credit card and other similar sensitive credentials but it might also be a threat to company’s goodwill and brand image in the market. If no attention is given to the matter and no steps are taken immediately to fix the issue, Apple Inc. (NASDAQ:AAPL) and Google Inc (NASDAQ:GOOGL) could get in trouble as they’ll need to provide explanation to users and people might also become extra careful while downloading their apps from their stores which could ultimately affect the overall number of users of both companies.